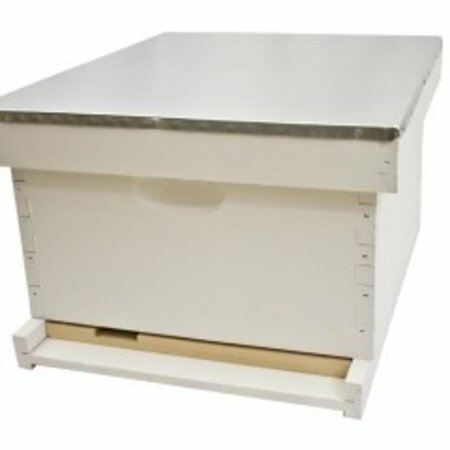 Cypress is known to be a superior wood for hives due to its natural pest repellent qualities and durability. 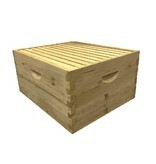 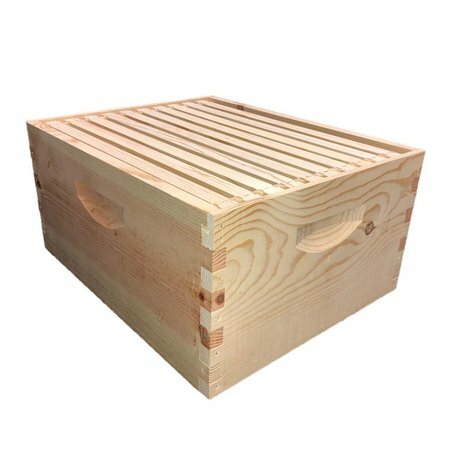 With dovetailed boxes, you are ensured a superior corner joint over finger joints. 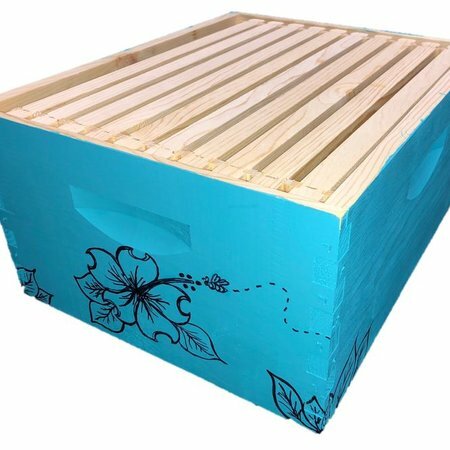 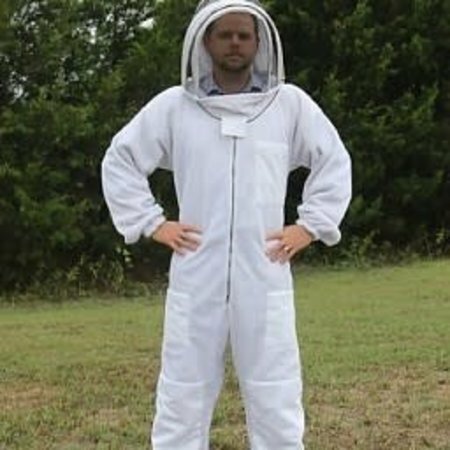 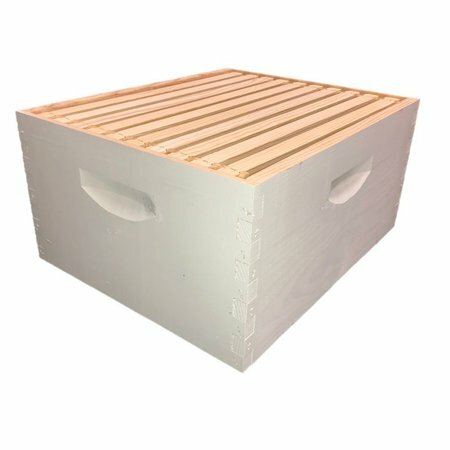 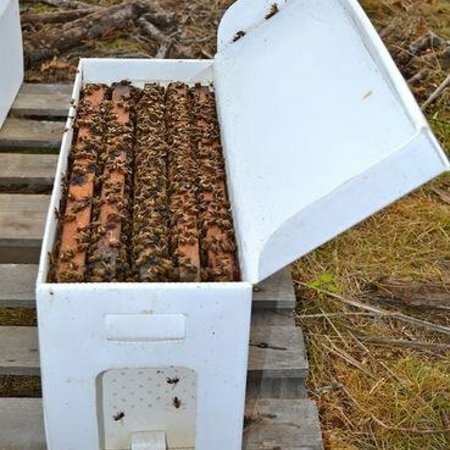 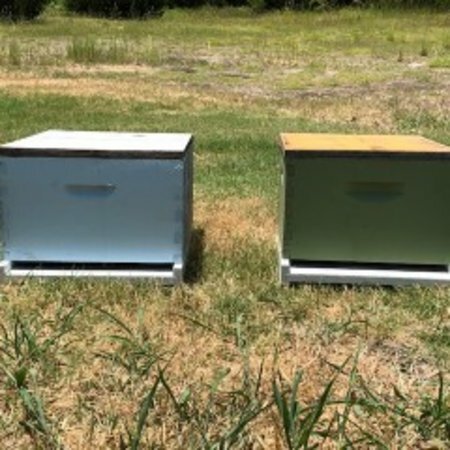 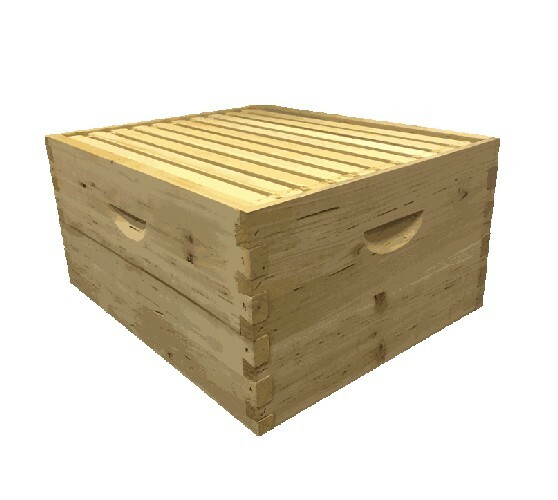 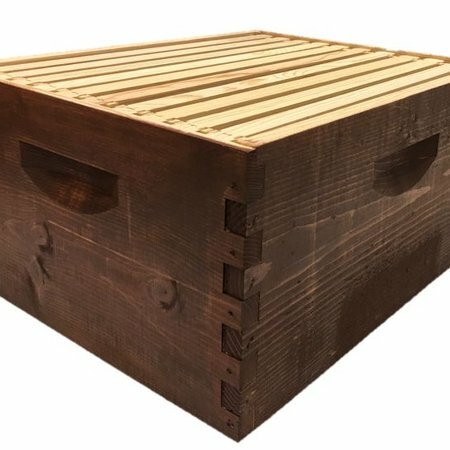 This cypress 10 Frame Deep Hive Body Kit can be added to your standard 10 frame equipment to replace an old brood chamber or added on as a second story to an expanding colony.